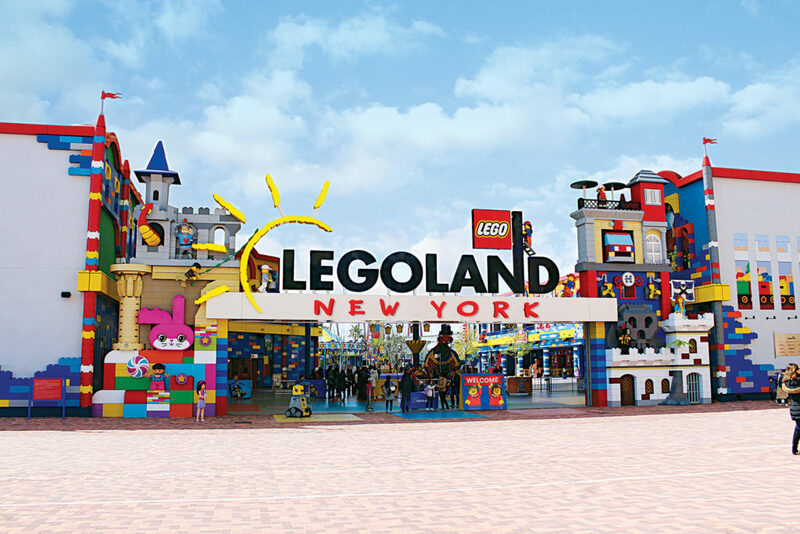 Sponsored post – LEGOLAND agreed to host us at their New York Resort when it opens. All opinions are my own. 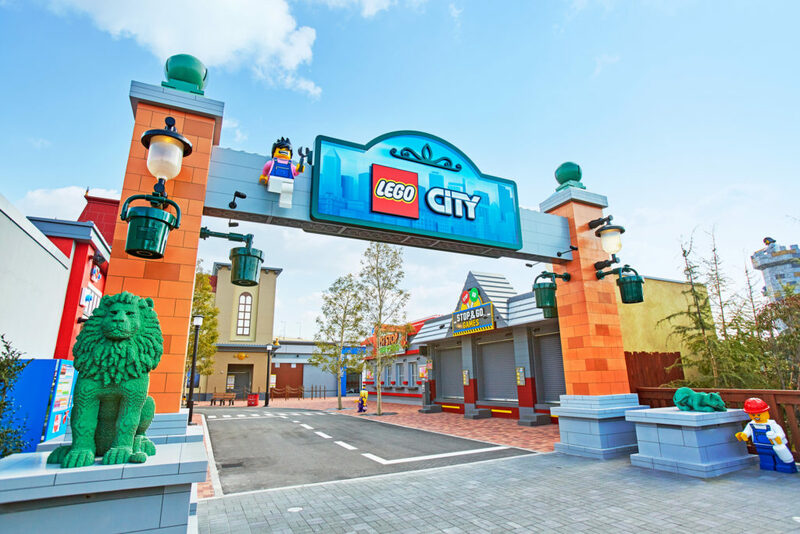 The third U.S. LEGOLAND theme park is opening in Spring 2020 in Goshen, New York! Goshen is located 60 miles northwest of New York City. That’s less than three hours from Philadelphia! 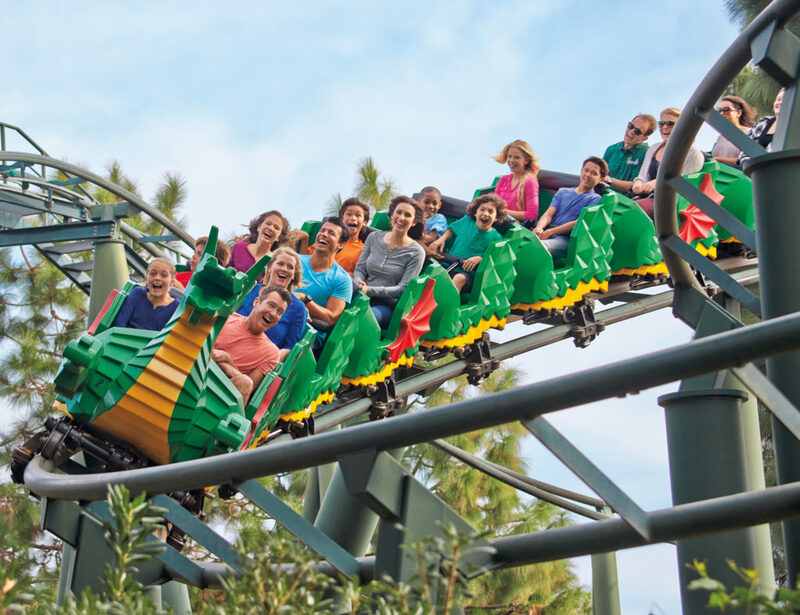 The park will have over 50 rides, shows, and LEGO-themed attractions. We’ll have more informationt as the opening day gets closer!